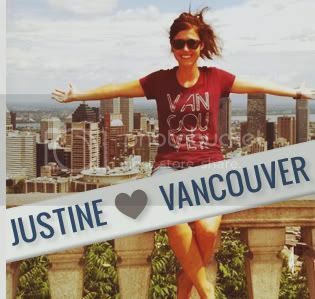 Whistler Brewing Brewery Tour And Contest! Some of the Vancouver, we love you crew were recently invited to check out the Whistler Brewing Company brewery located just outside, you guessed it, Whistler, BC. The Whistler Brewing Company has been crafting beers since 1989 and distribute in British Columbia, Alberta, and randomly enough, Australia! Apparently the many Australians that live/work/ski/board in Whistler kept writing home about the delicious beer. We were able to get a behind the scenes look at what goes into brewing beer and how Whistler Brewing creates some our favorite beverages. Our group's tour guide for the afternoon was the lovely Anna who educated us on everything it takes to create a delicious craft beer. The tour started with Anna showing us all the ingredients that go into brewing beer and explaining the very scientific process of turning the grains and malts into liquid goodness. Brewing really is a fine art. She also gave us insight into how Whistler Brewing creates their seasonal fruit flavored beers, including their popular Grapefruit Ale. 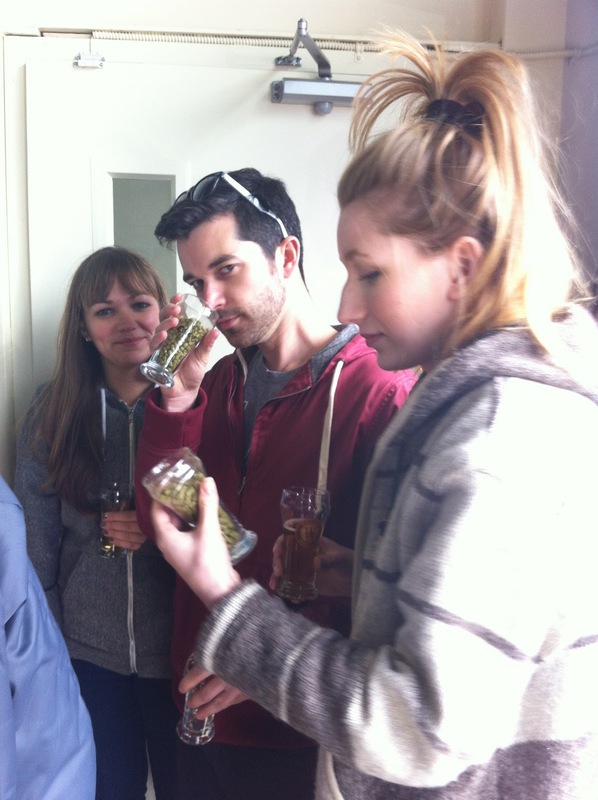 We then learnt about heating/cooling and fermenting phases, both of which are a delicate process. The final phase is the bottling and canning process where Anna explained which brews are available in what form (only the most popular are put into cans!). After our tour ended and all our questions were answered, we were escorted into the Whistler Brewing taproom to continue sampling some of their unique beers. Great staff, great brews, and a great time. 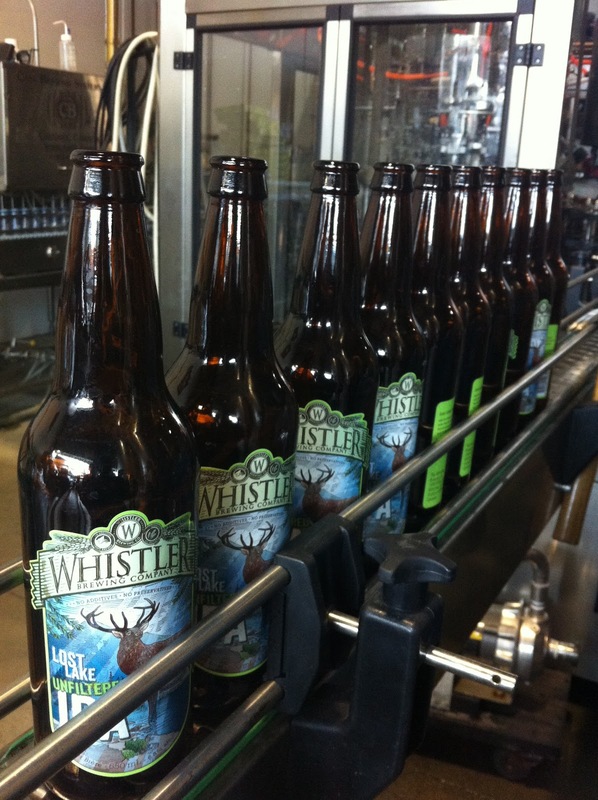 We love Whistler Brewing! 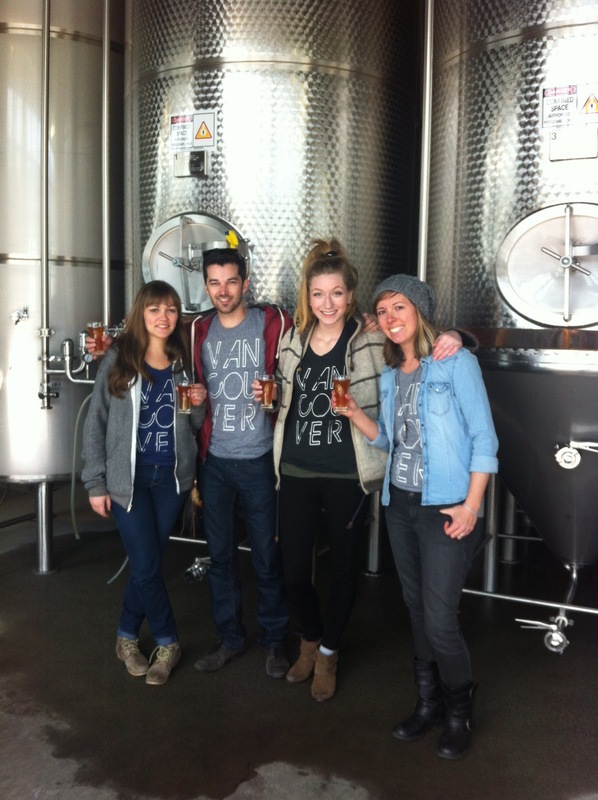 We want YOU to experience the Whistler Brewing brewery tour! 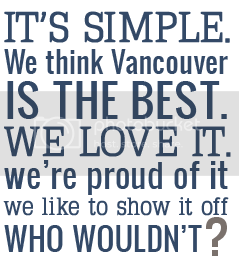 Here's your chance… just leave a comment on the Vancouver, we love you Facebook contest post with your favorite kind of beer to be entered to win a complimentary tour and tasting for two from Whistler Brewing Company! 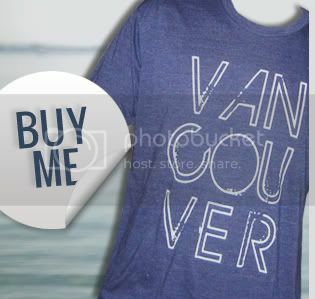 Contest closes May 30th. One entry per person.